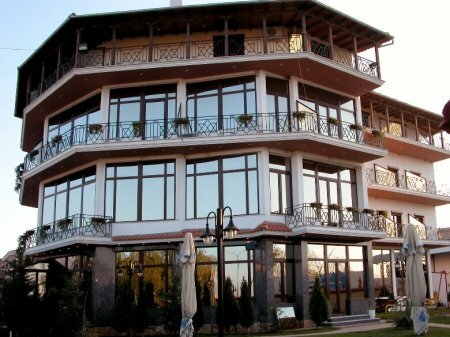 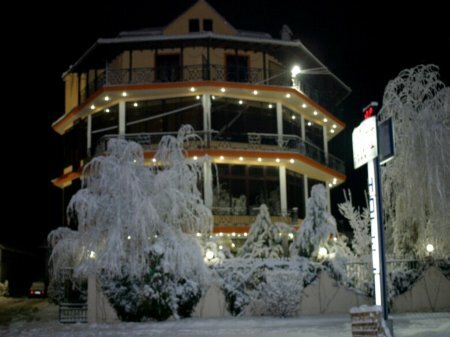 Konti hotel is positioned at the entrance of Korca city, in the middle of a superb panorama of the surrounding mountains. 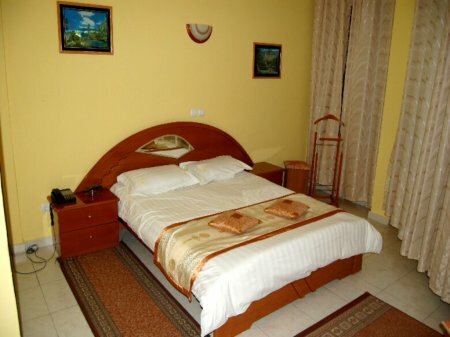 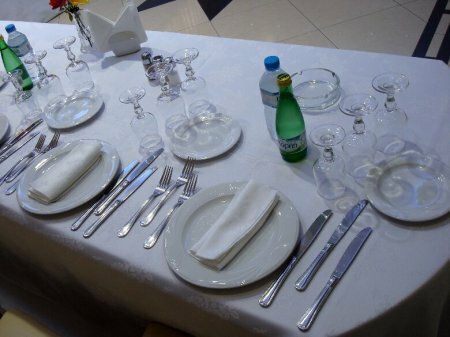 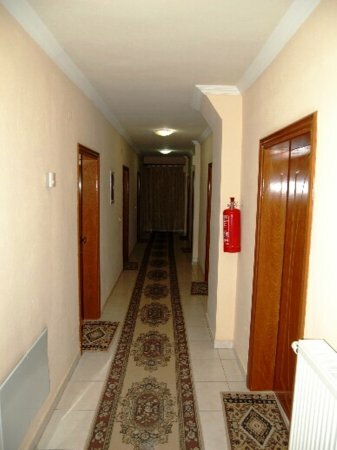 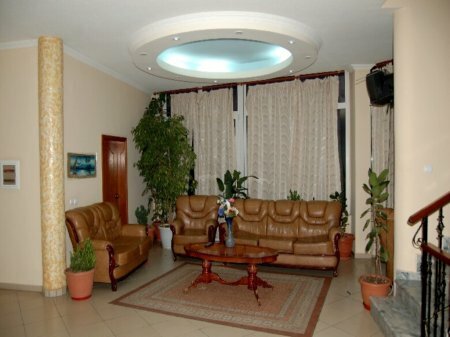 Konti hotel represents the best hotel service in the area. 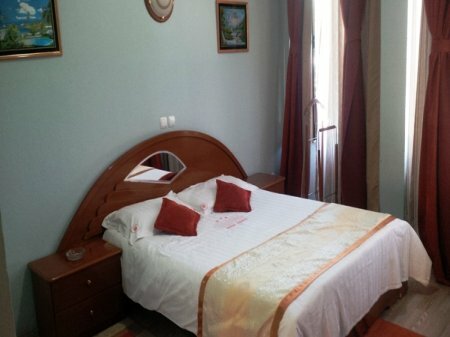 Is certified and classified of 3 stars from the Albanian Ministry of Tourism. 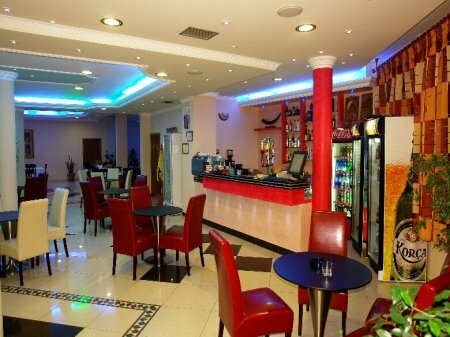 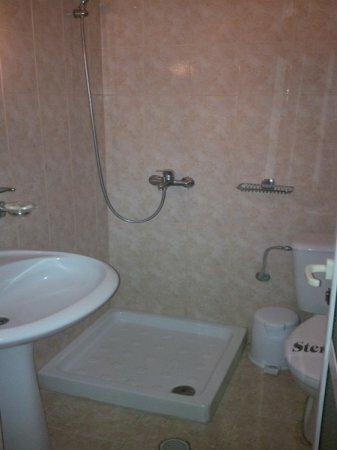 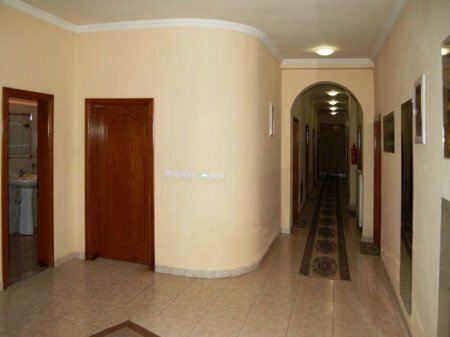 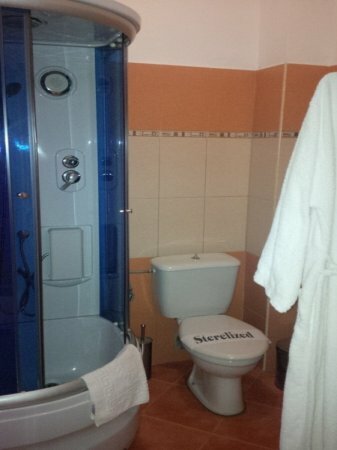 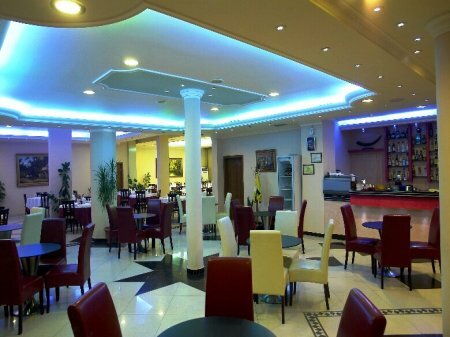 The hotel is in business since 2000, offering a higher standard of services in the hotel business. 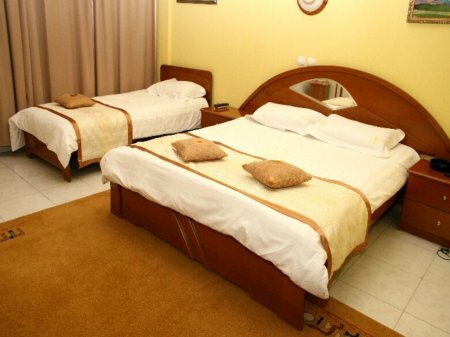 The capacity of the hotel is 33 rooms. 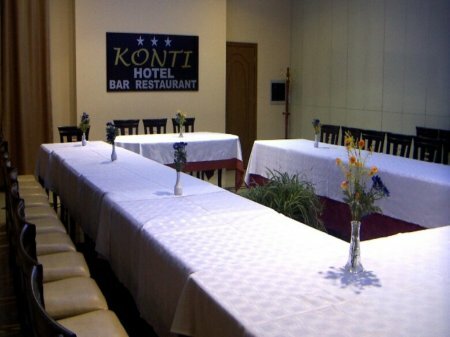 Konti bar-restaurant has a capacity of 250 seats. 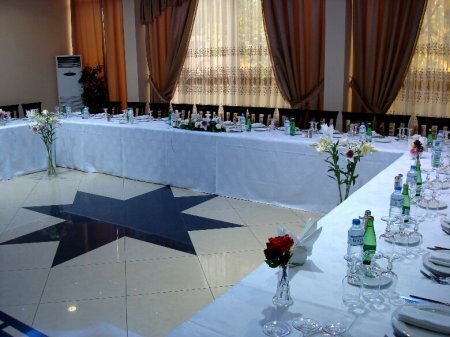 Conference hall has a capacity of 80 seats. 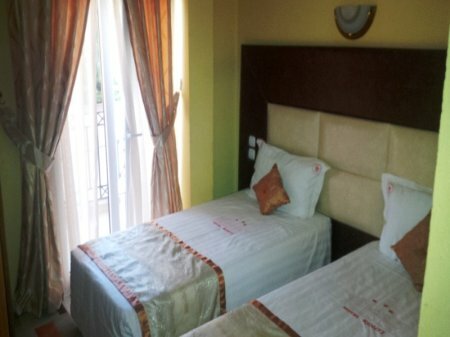 For the late check out 40% of the price will be charged.